Dedicated truck drivers haul freight for one primary customer. 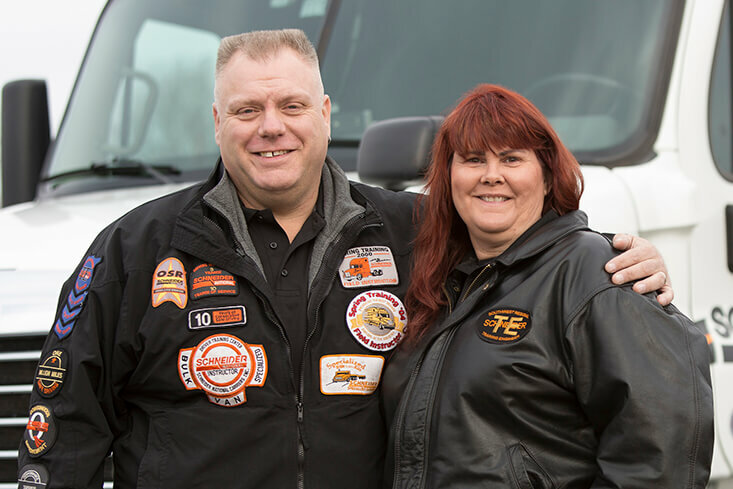 Because you’ll be dedicated to delivering their freight, you’ll get to know their people, their schedules and their routes, giving you an unparalleled consistency in both your professional and personal life. A huge variety of Dedicated customers means an impressive array of driving and career options for you. Explore them all, and get started. Working with one large, well-known customer means you can rely on a predictable schedule. 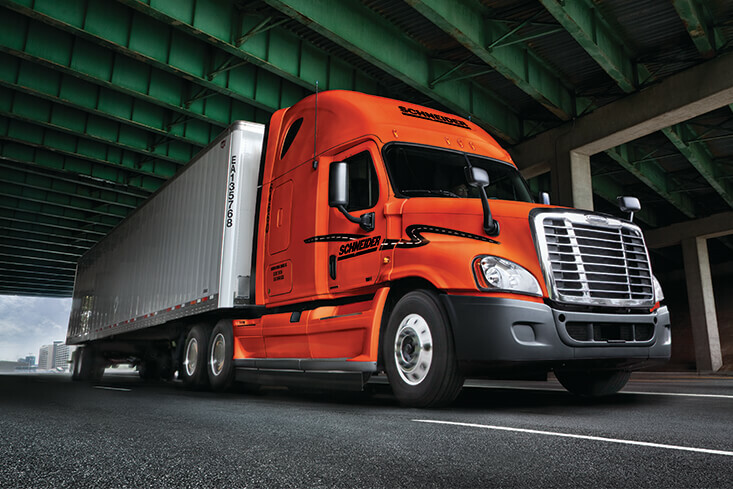 It’s basic trucking math that consistent miles + consistent freight = consistent paychecks. You’ll only be with one customer, but you have tons of customers to choose from: dry van, reefer, flatbed, home delivery or other specialty freight. Make sure you search everything near you. 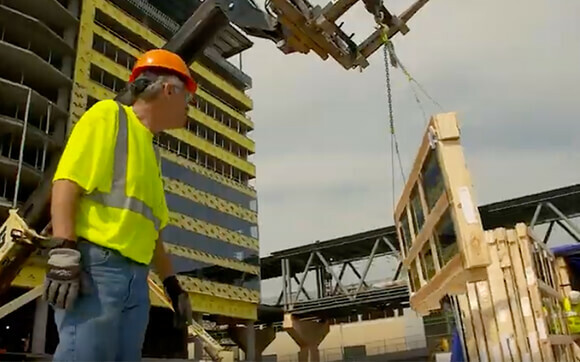 You’ll feel pride and accomplishment being part of one customer’s success, and you’ll get to know the people — it’s like a small family within the big Schneider family, and your expertise will be recognized. Team drivers get more done and earn more together. For Dedicated specifically, that means some customers have time-sensitive, high-value freight that needs to travel long distances without stopping for as long as a Solo driver would need to stop. That means Teams often get premium lanes like coast-to-coast, and most customers want to unload their own high-value freight, so you won’t have to worry about touching it. Of course each customer is different, but Dedicated Teams can expect the best of the best because of the nature of their work. Solo drivers enjoy a wider variety of work types (see below), while enjoying total freedom out on the road. The experience available and pay potential is as unique as the Dedicated customers available near you, whether it’s e-commerce, manufacturing, retail or something else entirely. It’s important to recognize the variety you can choose from. 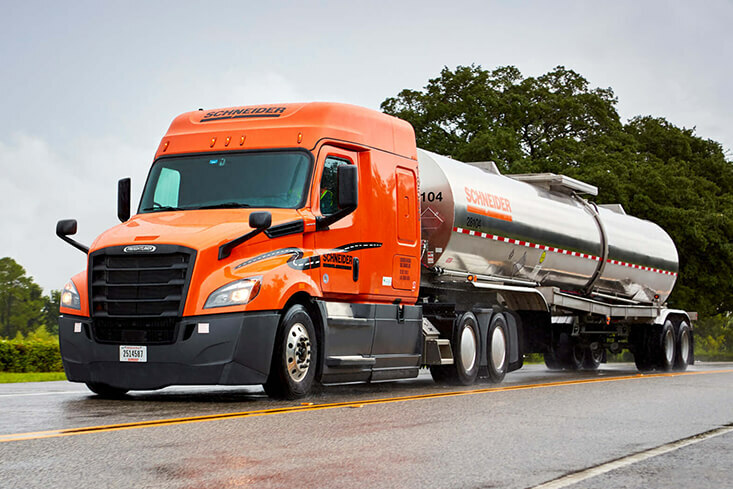 Tanker drivers haul liquid loads, and more Dedicated customers are choosing Schneider to replace their private specialty fleets due to the high caliber drivers we hire. The type of liquid freight — ranging from water to hazmat chemicals, within a wide variety of industry sectors — will vary by customer. No matter what, the specialized nature of the freight will lead to higher pay potential, while still enjoying all the other benefits of Dedicated, like consistency. 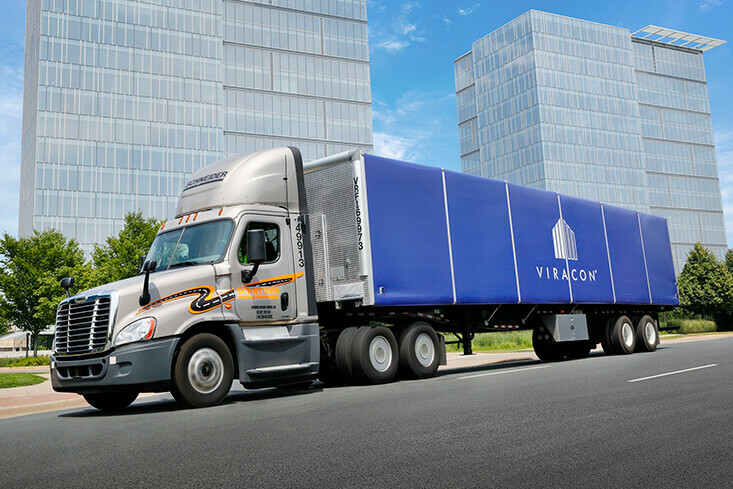 Less-Than-Truckload (LTL) drivers typically deliver multiple shipments in one trailer. 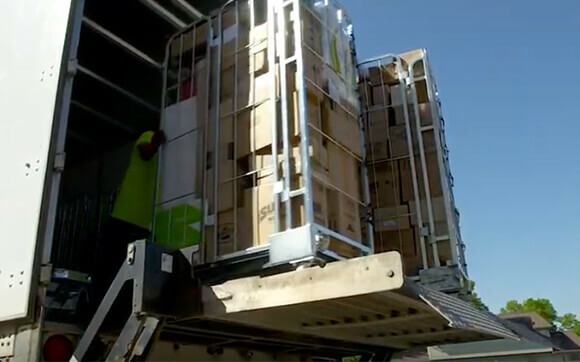 A growing number of Dedicated customers are using this format when each stop doesn’t have enough freight for a full truckload (FTL) shipment, but of course too much for a parcel delivery. Customers can structure LTL for delivering freight to terminals or multi-stop loads from the terminal to the destination. 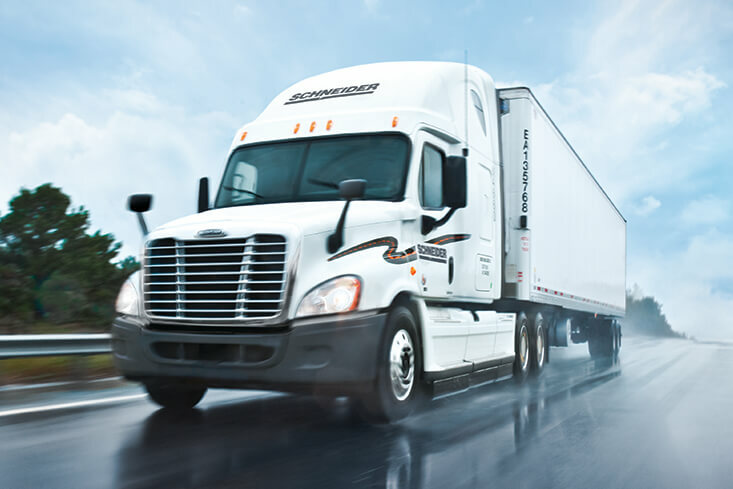 In any case, Dedicated LTL pay packages are designed around the type of delivery required. 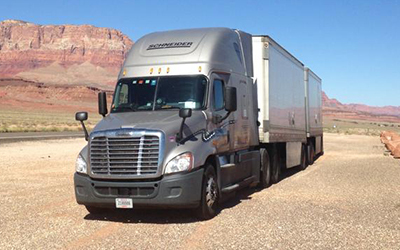 Over-the-Road (OTR) drivers specialize in delivering long-haul loads. Some Dedicated customers of course require long-haul loads, depending on their business needs. 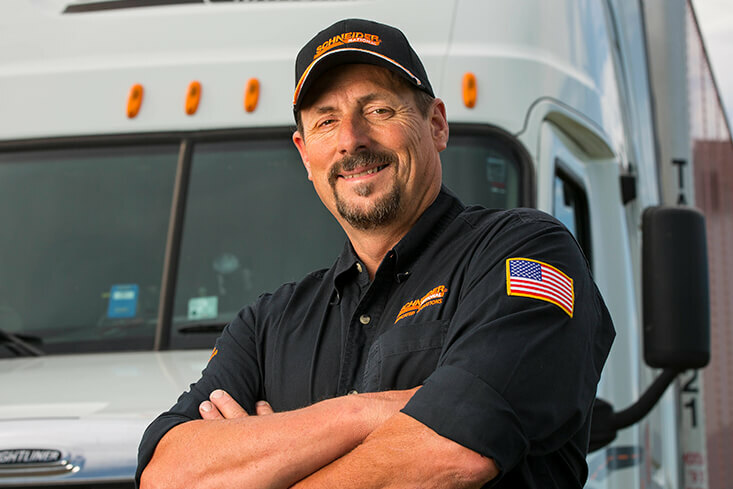 You won’t find “Over-the-Road” in a Dedicated driving job title, but you can find this lifestyle by reading the Dedicated job descriptions near you. Some indicators to look for include longer time away from home, higher weekly mileage potential (e.g. over 2,500) and a higher percentage of no-touch freight. If you’re interested in the OTR life, you may want to look into our National Dedicated Fleet (supporting start-ups and surge support) or Jet-Set options (fly in to haul for a customer not near you). 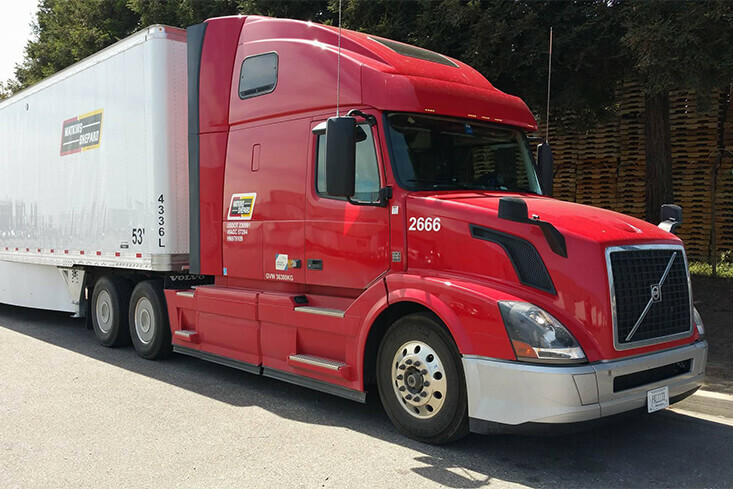 Local drivers deliver freight within a few hundred miles of home, so you can expect to get home every day driving day-cab tractors, with some options even available for box trucks. Don’t look for “Local” in the Dedicated driving job title; rather look for daily home time in the description. These positions are typically available to more experienced drivers, but the only way to know is to actually check since we’re adding new Dedicated business all the time! Regional drivers strike an optimal balance between the miles and earning power of Over-the-Road drivers and the home time of Local drivers. Most Dedicated customers tend to fall within this driving type since most jobs feature weekly home time potential, often on a Monday-Friday schedule. As you explore the jobs, let the description be your guide, with home time being your primary filter. The exact nature of the work will vary based on the customer accounts available near you, and our Dedicated customer base expands regularly. Part-time drivers haul freight on a schedule that works for them. Whether you’re doing it to supplement another income or simply be home more often, options are available. Within Dedicated specifically, the schedule and pay structure will vary by the Dedicated customer’s needs and routes. Whatever the specifics, you’ll enjoy top-notch home time, hours you can work around and potentially the opportunity for benefits, depending how many hours you work. 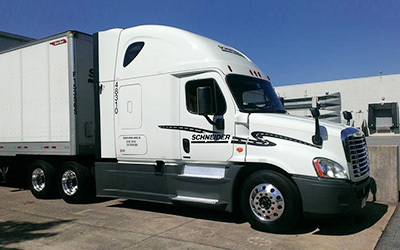 What is life like as a driver on Schneider's National Dedicated Fleet? 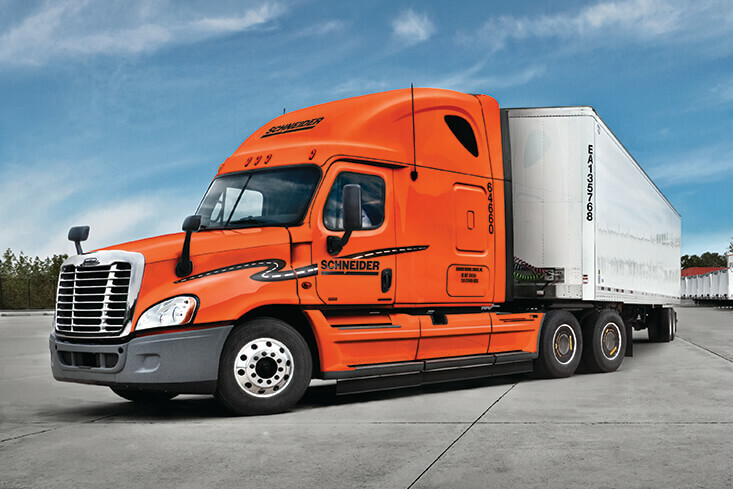 What is life like as a Schneider Dedicated driver?